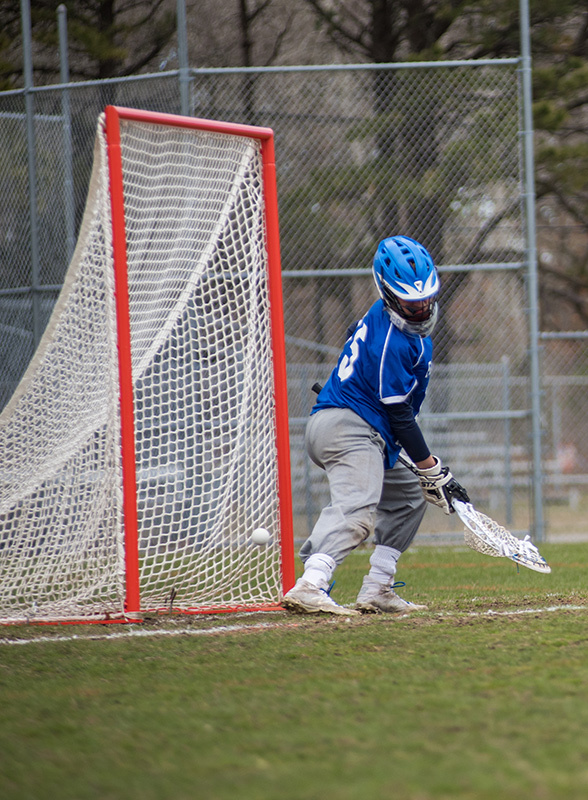 MVRHS boys lax runs season to 4-0 with 15-2 win over Falmouth Academy. 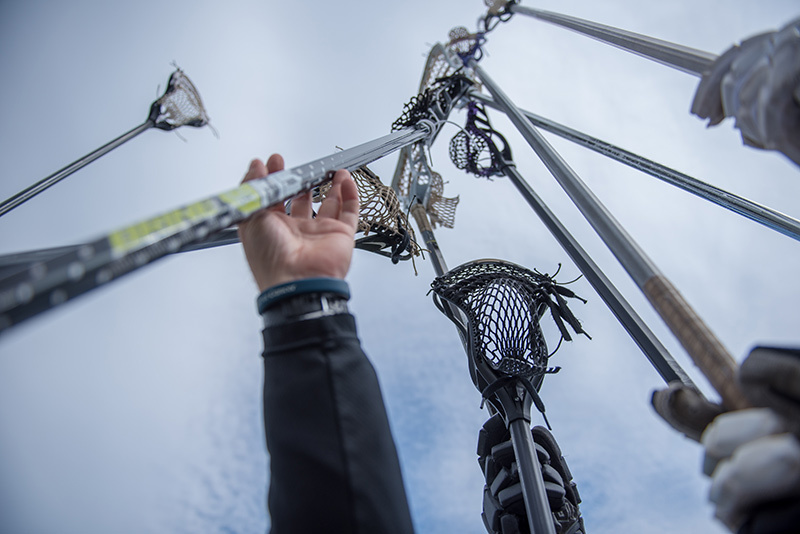 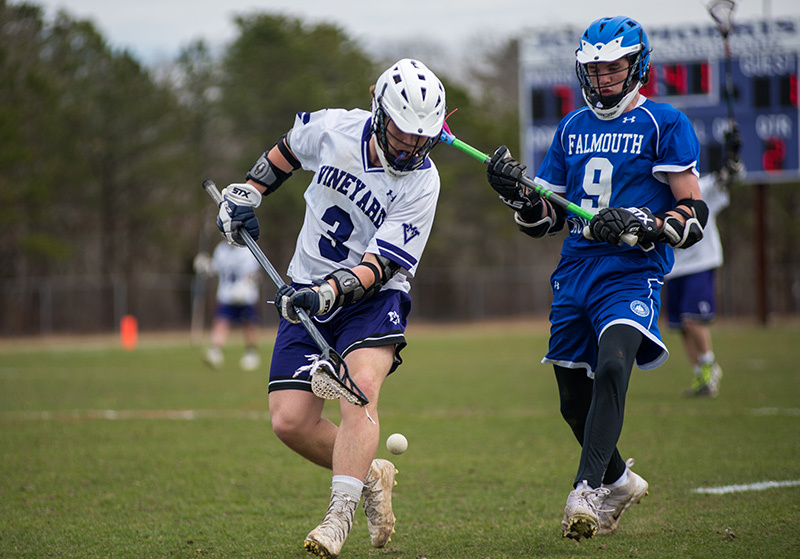 The Vineyarder varsity boys lacrosse team extended its unbeaten streak to 4-0 this season with a convincing 15-2 win over Falmouth Academy on Thursday, the first-ever meeting of the teams. 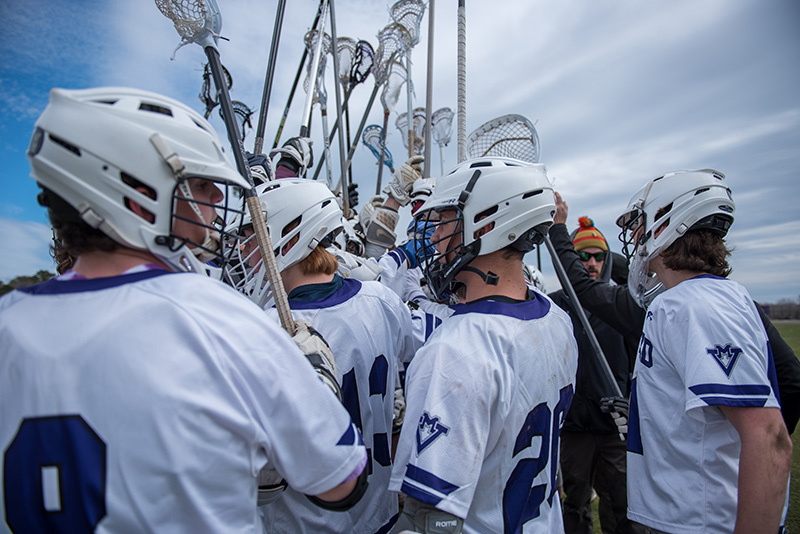 The Martha’s Vineyard Regional High School (MVRHS) bunch scored 12 seconds into the contest, had six goals in the first period, a 12-1 bulge at halftime, and after extending their lead to 15-2, played keep-away for most of the fourth quarter. 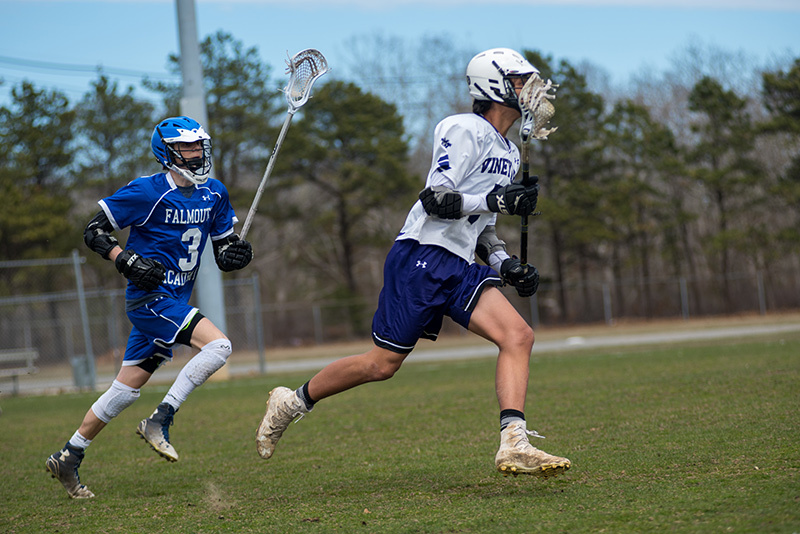 Falmouth Academy was undermanned for the game, and fell to 1-4 on the season. 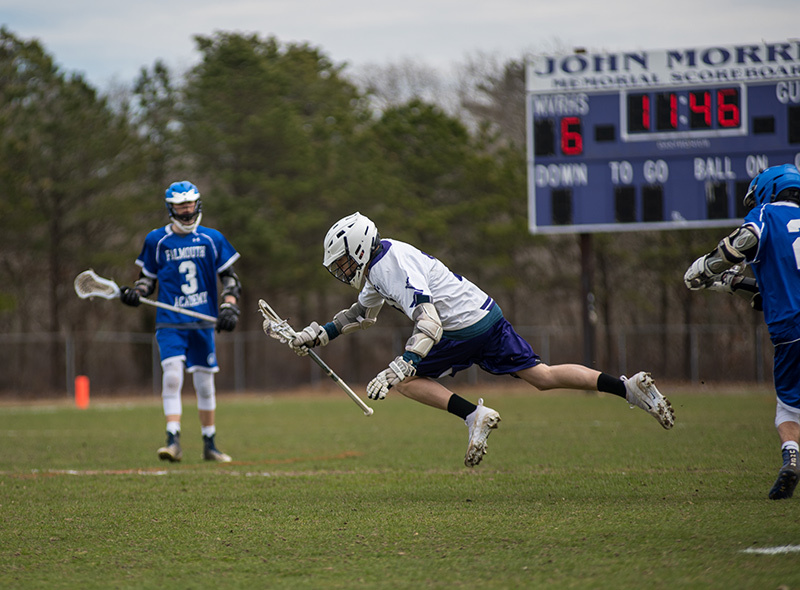 The Mariners scored a second-period goal and another early in the second half, but the Vineyarder defense frustrated them, along with strong goaltending by Graham Stearns and Max Smith who displayed sharp work between the Vineyard pipes. 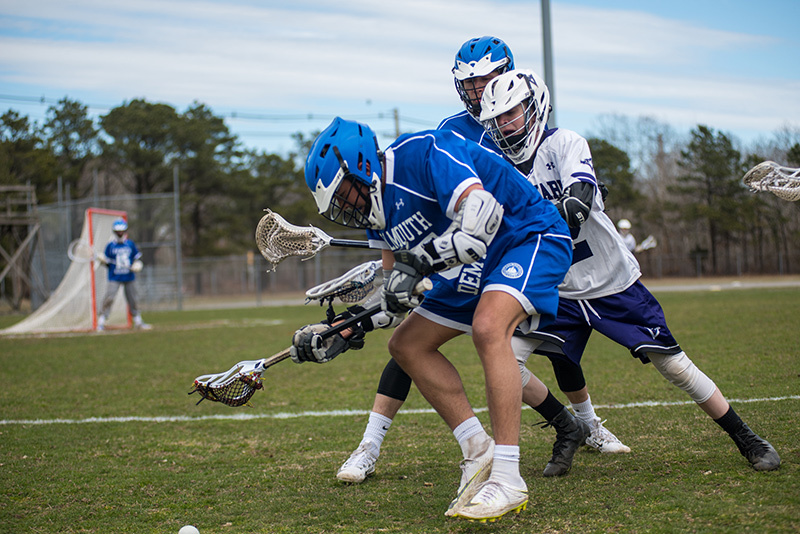 MVRHS Coach Chris Greene has stressed moving the ball and quick passes this season, and his charges listened well on Thursday. 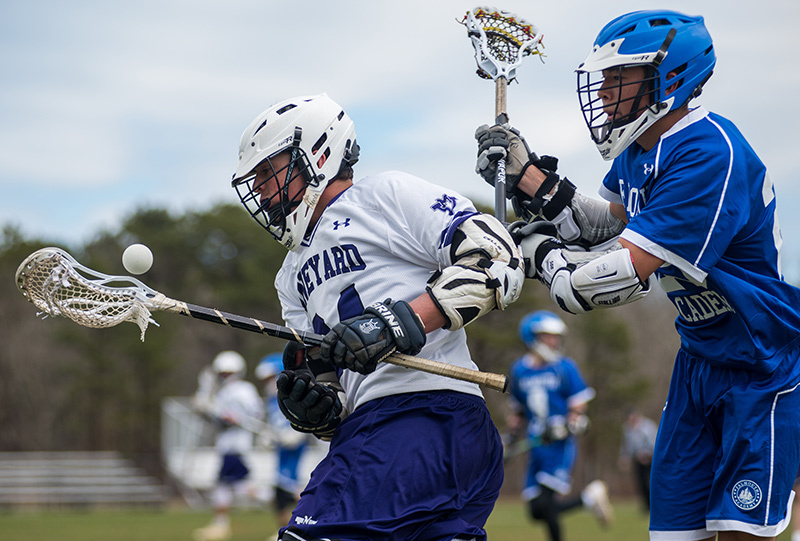 Hunter Meader led scorers with three goals, but eight different Vineyarders had goals. 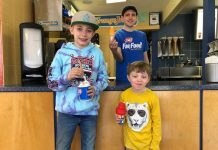 Colby Zarba, Ivan Shepard, and John McCormick had two apiece. 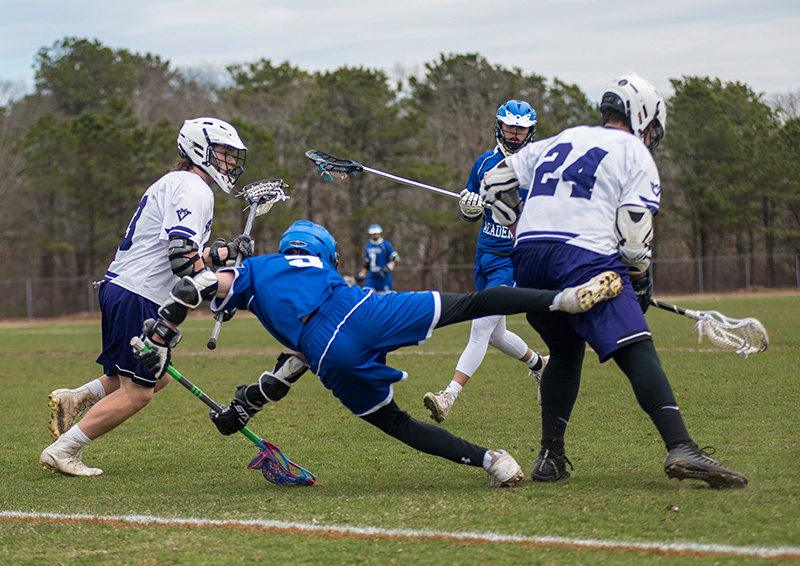 Captain Brendan Morris, Zander Amaral, Olin Turnell, Hunter Athearn, Aiden Marek, and captainTristan Scheller also scored for the purple. 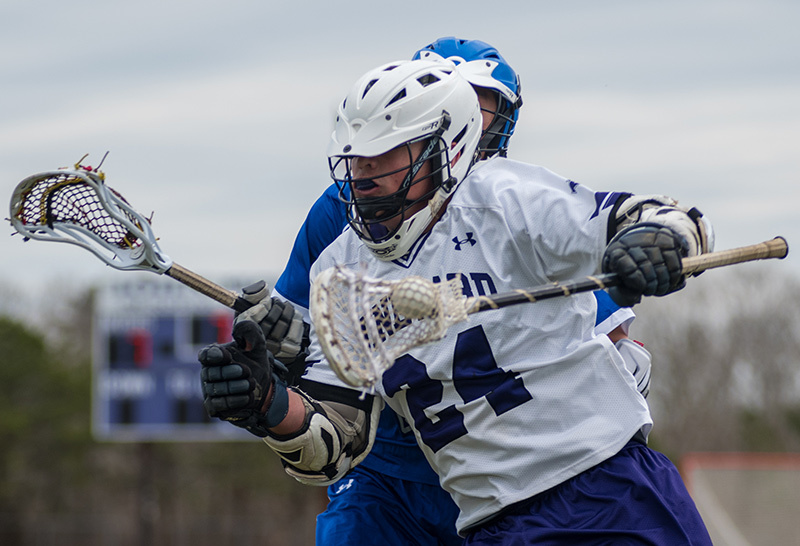 The Mariners were busy with the stick all game, and play got chippy late, with three second-half penalties called. 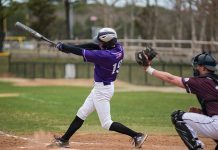 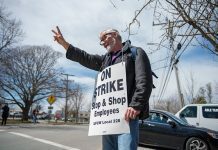 The Vineyarders have a week off before their 4 pm start at Cape Cod Tech on Thursday, April 18.